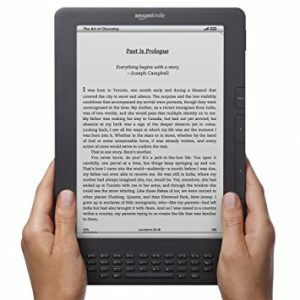 The Petit Echo on your Kindle | M.Afr. The Petit Echo nr 1090 d’avril 2018 is now available for download into your Kindle. Connect your Kndle to your computer (USB cable). Open you file explorer and transfer / copy the downloaded file in the foler “Documents” of your Kindle. You can also read that file on your computer, in a very convenient way, with the excellent open source free software “CALLIBRE”, which you can download HERE.